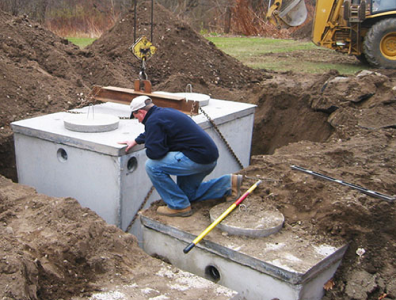 Septic tanks, as well as the rest of the parts of a septic system, will require maintenance from time to time. Roof vents of a septic tank have to be cleared in order to equalize the pressure that's constantly enforced to the system. 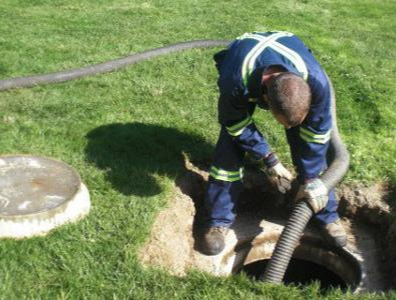 Most homeowners find themselves in the dark when it comes to Lake Oswego septic repair, especially on when to seek the help of professionals. Fortunately, there are warning signs that will surface whenever there's a problem with your septic system. 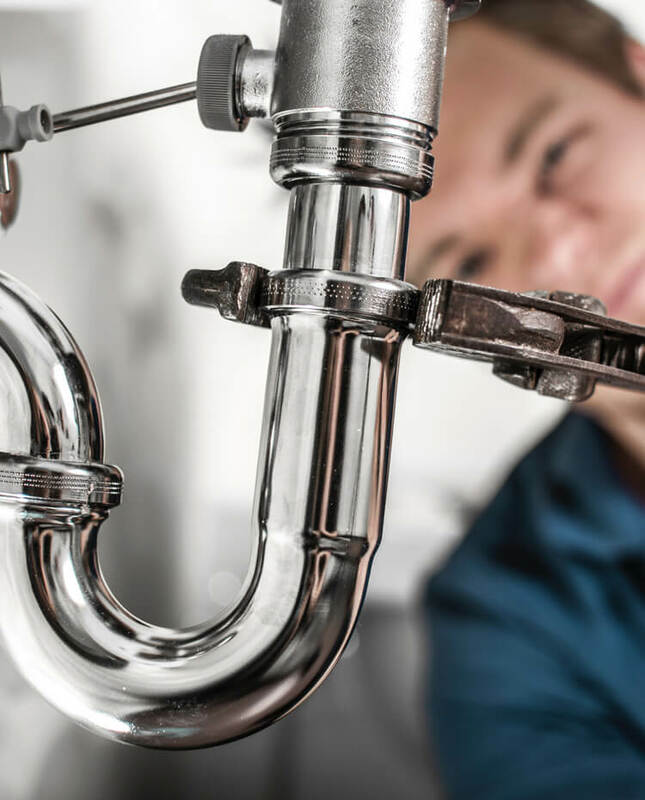 The most common indicators are clogs, water pooling, foul odors, a clogged toilet, slow-running drains, and contaminated water. By the time you notice any of these indicators, we recommend that you call our professionals as soon as you can. 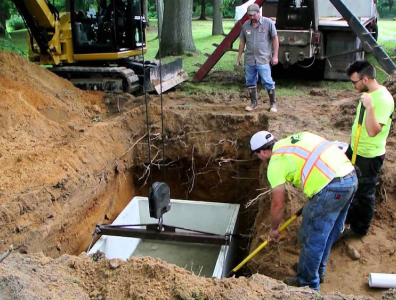 Septic system repair in Lake Oswego is only one of the many specialties of our experts. Every single time they are called out for a service, they provide a thorough evaluation of the client's situation first. They do this in order to provide the best solutions to the problem at hand. Since septic system repair in Lake Oswego needs immediate action, our professionals are available around the clock. Just reach out as we are always ready for any emergency call.